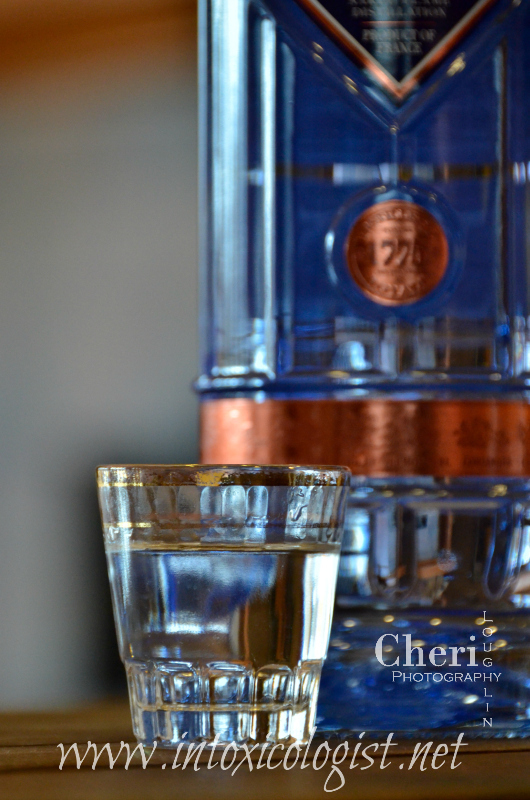 Citadelle Gin sample provided by brand representatives. All photos and opinions are my own unless otherwise stated. The 1920s marked a significant change in lifestyle and culture. This was due in large part by the widespread availability of affordable autos, telephone, music and motion pictures to name a few. Night clubs featuring jazz music and flappers are most notably associated with the 1920s. This era is sometimes referred to as the Roaring Twenties, The Jazz Age, and the Machine Age. This era is also known for popularizing many cocktails that we now refer to as classic cocktails. 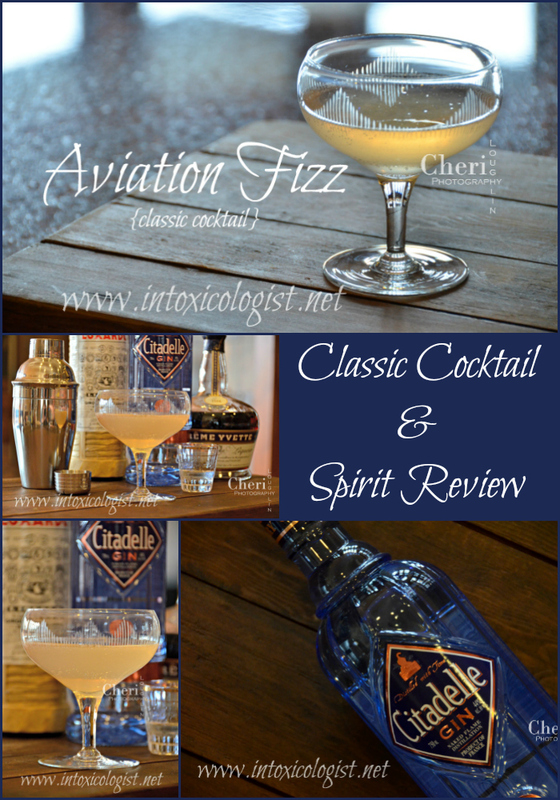 One such cocktail is a bubbly variation of the Aviation cocktail. As with any cocktail, classic or contemporary, there are many different variations. But what stays true to the Aviation is its blend of gin, lemon, maraschino and crème de violette. These measurements vary depending upon the recipe and some leave out or add a component. 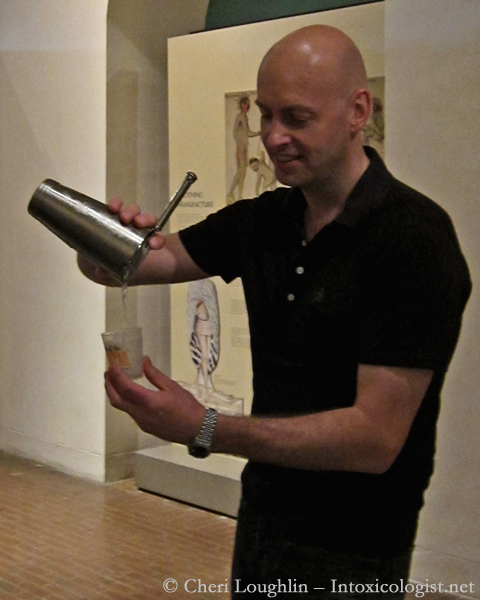 The Aviation cocktail was created by Hugo Ensslin, then head bartender at Hotel Wallick in New York. The first known citing of the recipe in print was in 1916. That recipe used 1-1/2 ounce gin, 3/4 ounce lemon juice, and 2 dashes each of maraschino liqueur and crème de violette. Incidentally, deleting the maraschino liqueur makes the Aviation cocktail a Blue Moon. 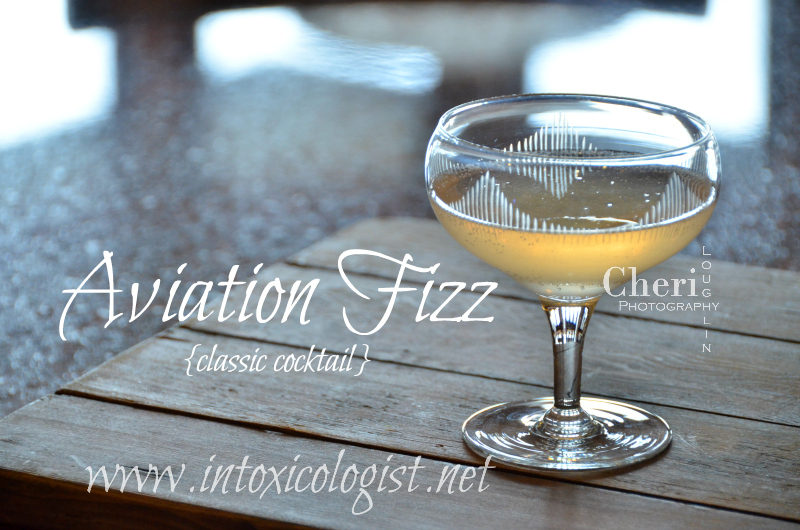 The Aviation Fizz is a variation of the popular Aviation recipe formula. It too uses gin, lemon, maraschino, and crème de violette. It also adds one delicious ingredient; champagne. Who doesn’t love a good tickle to the nose when happy hour rolls around?! Combine gin, lemon juice, and liqueurs in a cocktail shaker filled with ice. Shake until well-chilled. Strain into a champagne saucer or coupe. Top with champagne. 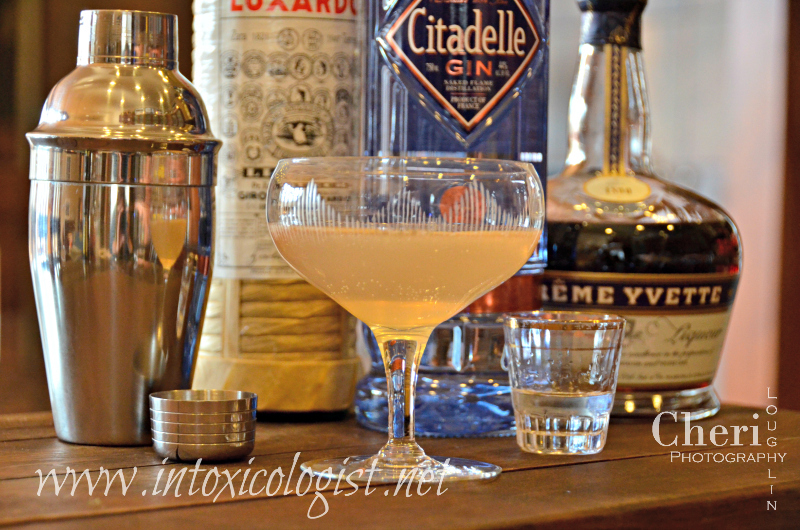 This created a sophisticated pale pink to light grapefruit colored cocktail. It is lightly sweetened, balancing the slight tartness. Gin and maraschino are the primary flavors in this cocktail with the crème de violette adding a hint of roundness to the overall flavor profile. 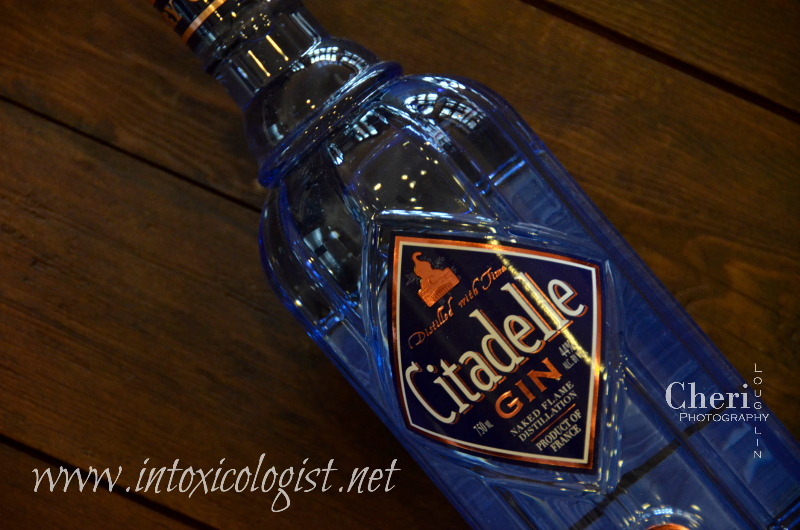 Citadelle Gin is 44% alcohol by volume (abv). It carries a suggested price of $25. This gin carries a significant amount of juniper notes on the nose without overwhelming the remaining botanicals. There is a bit of light airiness to the aroma. The flavor is creamy smooth with light sweetness and very little burn when tasted neat. It is light on the tongue with distinct botanical flavor including a little bitterness. The small amount of bitter flavor balances nicely with the creamy sweetness.